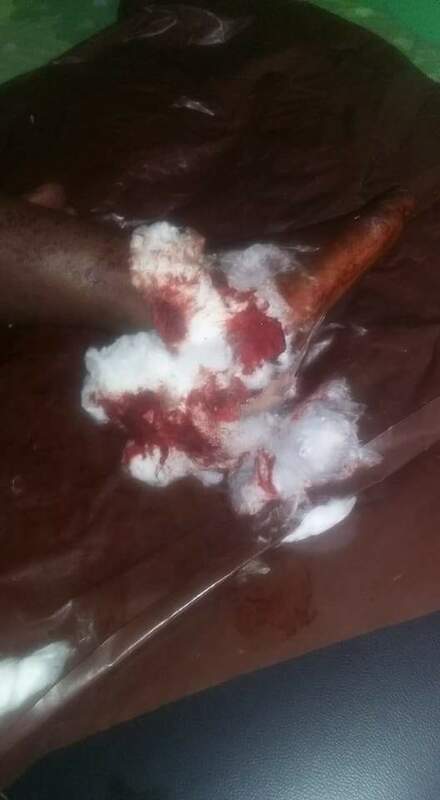 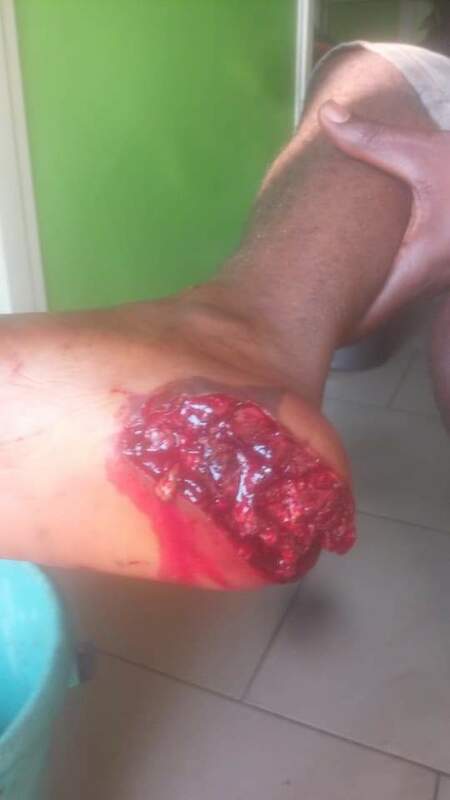 A face book user Nyogodo Martins was allegedly hit by a Nigerian police stray bullet which was meant for a taxi driver who refused to bribe the police men with #50. 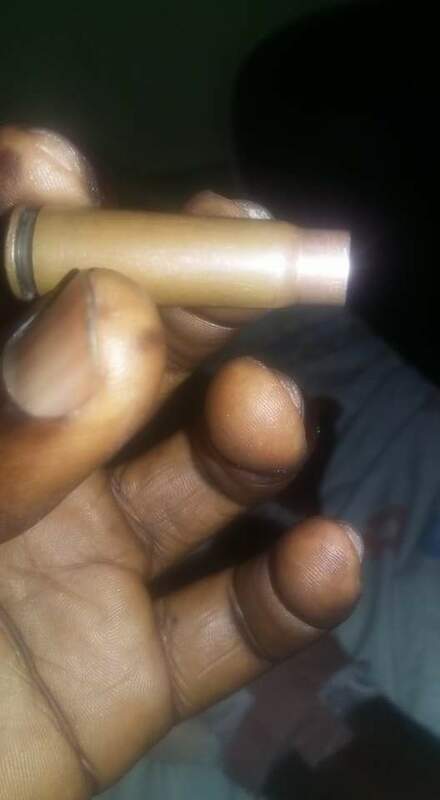 According to Nyogodo, Police men move around with their guns as early as 06:00am in Abakaliki, hunting for money. 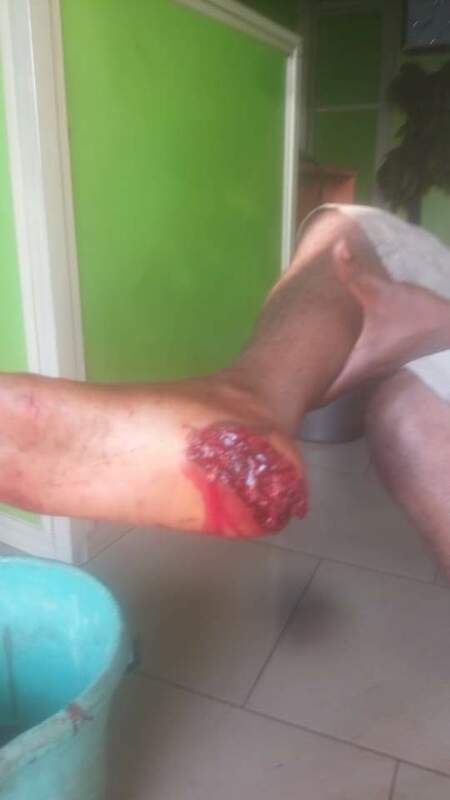 "Because of #50 nig police man wanted to shut a taxi driver unluckly to me the bullet got me. 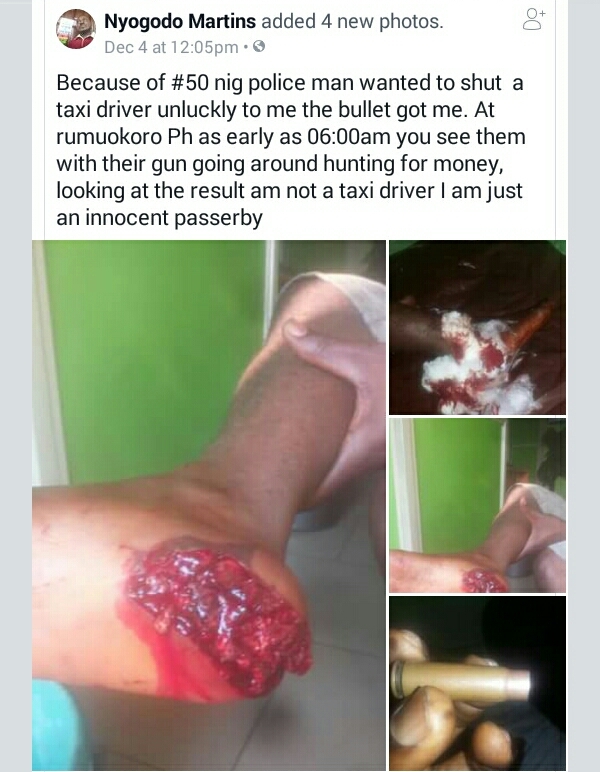 At rumuokoro Ph as early as 06:00am you see them with their gun going around hunting for money, looking at the result am not a taxi driver I am just an innocent passerby".